Beach breezes blend with tunes every January in SoWal during the annual 30A Songwriters Festival. As soon as the official schedule is finalized we’ll post the link here. 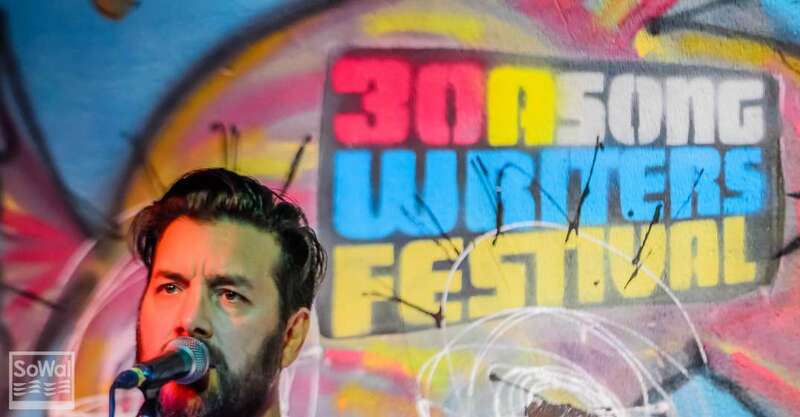 The 2019 30A Songwriters Festival features headline performances by Jason Isbell, Brandi Carlile, and Felix Cavaliere’s Rascals with his Full Band and Horn Section. Evening performers throughout the weekend include Patty Griffin, Steve Earle, Gregory Alan Isakov, Suzy Bogguss, Amanda Shires, Shawn Mullins, Livingston Taylor, John Fullbright, The Secret Sisters, Robyn Hitchcock, Aaron Lee Tasjan, Chely Wright, The War And Treaty, Radney Foster and many more! Festival weekend passes are currently available for $280. VIP weekend passes are $685 and VIP Premier weekend passes are $810. For a full description of each ticket package as well as all transportation VIP packages, visit our tickets page. Please note weekend and VIP weekend passes can be purchased locally at the office of the Cultural Arts Alliance of Walton County at 105 Hogtown Bayou Lane, Santa Rosa Beach, FL 32459, (850) 622-5970 as well as Central Square Records at 89 Central Square 2nd Floor, Santa Rosa Beach, FL 32459. 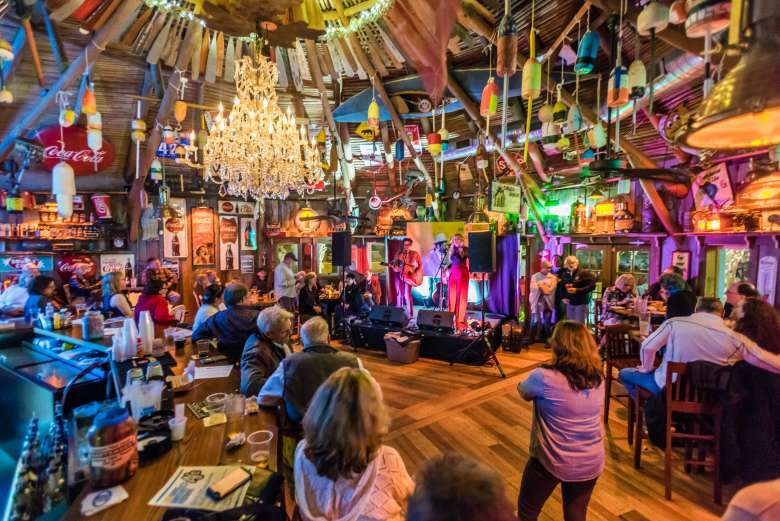 The 30A Songwriters Festival production team transforms amphitheaters, town halls, restaurants, theaters, bars and covered patios into unique music venues ranging in capacity from 75 to 500 seats indoors and 5,000 outdoors. Additional confirmed performers include: STEVE POLTZ, BOB SCHNEIDER, DAVID RYAN HARRIS, KIM RICHEY, HAYES CARLL, LIZ LONGLEY, DRIVIN N CRYIN, EMERSON HART (TONIC), CHRIS STAMEY AND PETER HOLSAPPLE (THE DB’s), JOHN DRISKELL HOPKINS (ZAC BROWN BAND), GRIFFIN HOUSE, CHARLIE MARS, WILLIE SUGARCAPPS, THE WHISKEY GENTRY, THE MULLIGAN BROTHERS, AMY LAVERE AND WILL SEXTON, ROBBY HECHT, TOMMY WOMACK, FAREWELL ANGELINA and many more to be announced. The Festival is, as always, a benefit for the non profit Cultural Arts Alliance of Walton County, which supports artists and non profit cultural events and businesses throughout the county. 100% of the net proceeds from the event are paid to the CAA to help fund its annual budget. For the 10th annual event, a portion of these net proceeds will be donated to the Hurricane Michael relief efforts organized on behalf of the many who have suffered devastating losses along the Florida panhandle to the east of 30A. Our hearts go out to those who have lost so much and we ask all to join us in helping them out. Thank you all for your continued support!